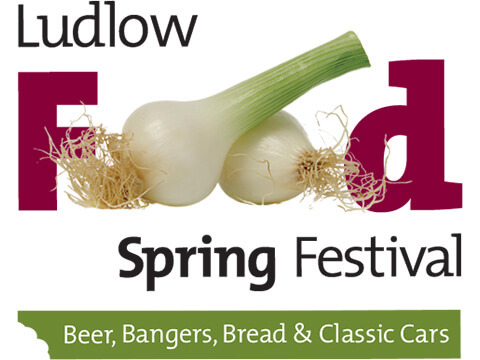 This year the Ludlow Spring Festival Marches Transport Festival will run alongside each other. Date of the trip is Sunday 1th May. The Marches Transport Festival will place over the weekend 13th & 14th May 2017 alongside the 8th Ludlow Spring Festival. 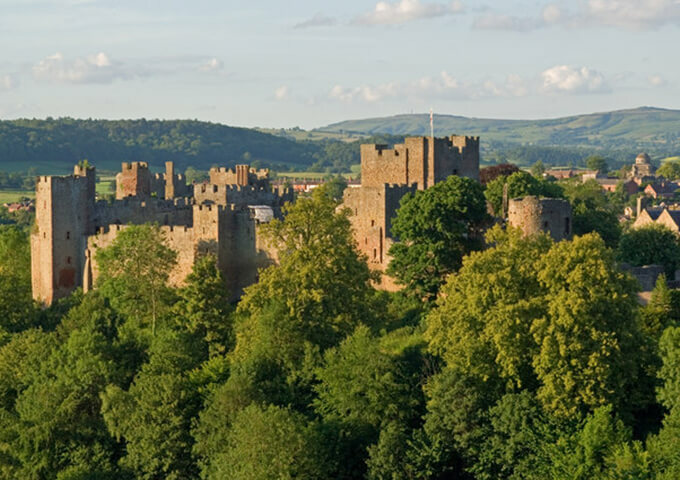 Both events are being held in the stunning surrounds of The Ludlow Castle. Ludlow was the first food festival in the UK and unquestionably, it is the best. Each year the festival welcomes more than 20,000 people to the town to enjoy the best of artisan food and drink. With over 190 real ales from over 50 brewers based across the region. As a result, this makes Ludlow the most spectacular beer festival. Complete with a live music stage you can enjoy a beer while listening to some top music all inside Ludlow Castle. The town of Ludlow itself is definitely worth a visit in its own right. It is one of the finest small towns in Britain, with a fascinating mixture of medieval and Georgian architecture, surrounded by beautiful natural countryside. 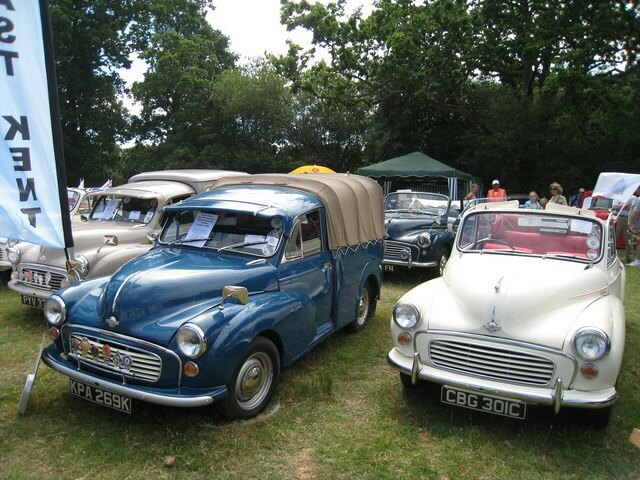 The Transport Festival will exhibit over 150 stunning pre-1985 vehicles in the Outer Bailey of the grounds. For the previous 5 years, there have had displays on both the Saturday and Sunday due to the huge amount of demand from enthusiastic car owners to take part in this event. On Saturday we encourage clubs to take part. The decades of vehicles that are displayed are reported and photographed on by the media worldwide. Tractors, motorbikes and small commercials are on display at the front of the castle.